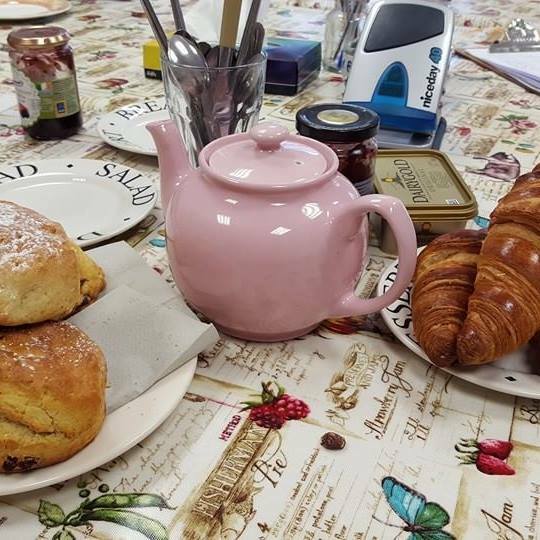 Our weekly Friday coffee morning is held from 11.00 a.m. to 1.00 p.m., each week we break out the milk jugs, sugar bowls and tea pot and enjoy a cup of tea or coffee. We also always have some lovely pastries including scones and croissants. This group is always ready for a chat over a cup of tea. We occasionally decide to have our coffee in a local tea/coffee shop but we also advertise this plenty of time in advance. This is a great time to call in to check out what is happening in Le Chéile for the next week.